.ca domains are the Internet country code top-level domain for Canada. All countries are assigned a top level domain (TLD) and in Canada, the core domain name registry that oversees .ca domain names is CIRA. COOLCOM was established in 1999 and became a major player in the registration of .ca domain names as well as all other TLDs and has since remained one of Canada's favorite suppliers of URLs. Renewing .ca domains and other TLDs can be done right here at COOLCOM Premium. If you licensed your domain name with us, just log in and click "My Domains and Hosting" in the menu. Click any domain listed in your account to renew. 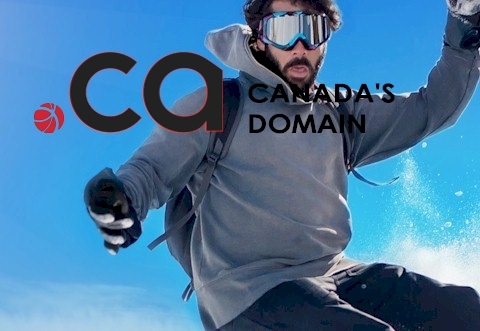 If your domain is licensed elsewhere you can transfer it to our registry quickly and easily (see below) to take advantage of our .ca domain and other TLD tools specific to your needs. Transfer domains to the COOLCOM Premium Registry to take advantage of pricing, tools and service. Our award winning entirely unique one page domain list admin has taken the domain community by storm. While the others keep tweaking klunky interfaces attached to other klunky interfaces, the COOLCOM admin is a single page that does everything for all your domains; all tied to the internet's best pricing and support. COOLCOM has been helping clients wade through .ca domain registration rules and regulations since 1996. Co-Founder Kenneth Cool was a pioneer in the .ca pre-CIRA days when .ca domain name licensing rules challenged even the most patient minds. His capable guidance enabled many of the .ca domain worlds first users to register their first .ca domain. When registering with COOLCOM, you gain the full benefit of "insider" knowledge that comes from years of personal experience. Someday that knowledge may just get you over one of those unexpected hurdles registrants often come up against. With the addition of Cost Plus pricing, .ca domain registrations have taken on unprecedented additional attractive options. 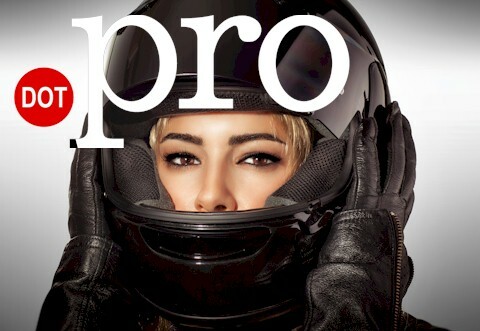 Not ready or needing a full website just yet? Have other ideas? You won't believe what a .ca domain registration can do all by itself... how you can be worry free... and how you can capitalize on personal email for your whole team or company... when you have the right company and services behind you. .ca domain name COOL Deluxe is the ultimate domain registration enhancement package. Like a skilled hotel concierge, trust COOLCOM's high boutique standards and expert domain team to use their "insider" knowledge to ensure your .ca domain registration presents no unexpected surprises during your domain ownership stay.... and that "every little thing" is looked after. .ca domain Registration and Domain Renewal is only the beginning. COOLCOM's Domain Managers can handle portfolios as small as one domain or corporate folios of 100 or more. They'll get your domains pointed, assign name servers, personally assist with renewals, update contact info, and send you regular reports for your peach of mind... you and your business stay stress free. It's all part of COOLCOM's exclusive Domain Guardian Service. The COOLCOM Client Center is your exclusive and custom designed Canadian .ca domain registration and website Customer Center. No mater what the need, you will find solutions, comfort and intelligent assistance. We'll help you with the hazy world of domain .ca domain transfers so you can bring all your domains into one common management system. We provide the interface to help you keep your domain name contact info current. Need to move a domain to another person? Consider it done. At renewal time, it's just a click and pay away. With a stellar one hour turn around time, our Help Desk team is quick to answer and fix whatever you might come across. .ca domain names and Canadian Website hosting is what we've been doing since 1999. "Been getting so much traffic and business, thank you"
"There is just no match for the responsive team here"
"My site loads much faster, my work day is easier"
"I feel more confident and secure since I met COOLCOM"
In 1999 when the internet was still very young, Coolcom Premium Web pioneered the way offering assistance with domain registrations for a then very complicated system of .ca domain name applications. Today, our strength is still in personal assistance through knowledge and quality of workmanship. Register your .ca domain at Coolcom Premium and discover the advantage of expertise and support. Managing your website and URL is a friendly experience at Coolcom Canada's Premium Certified Domain Name Registry and Hosting.